Andy joined Aquarius in June 2010. As a Land Rover trained technician with specialist knowledge he is a very important member of the workshop team. Andy has NVQ Level 3 in mechanics, PTS and OTP qualifications. 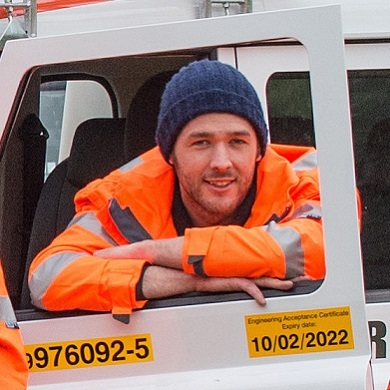 Andy’s duties include periodical Rail Rover maintenance on site and the conversion of road rail vehicles.